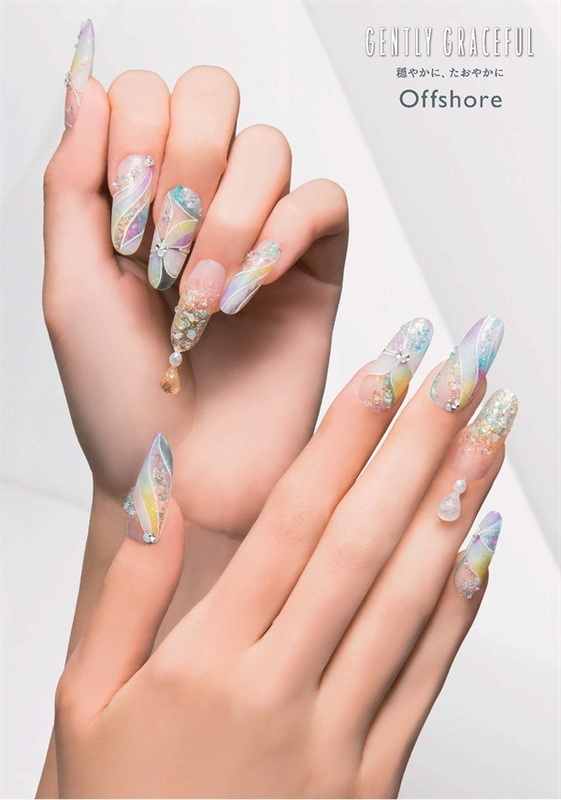 Japan’s largest nail industry organization, The Japan Nailist Association (JNA) unveiled “Gently, Graceful” as the nail art trend for spring and summer 2015. 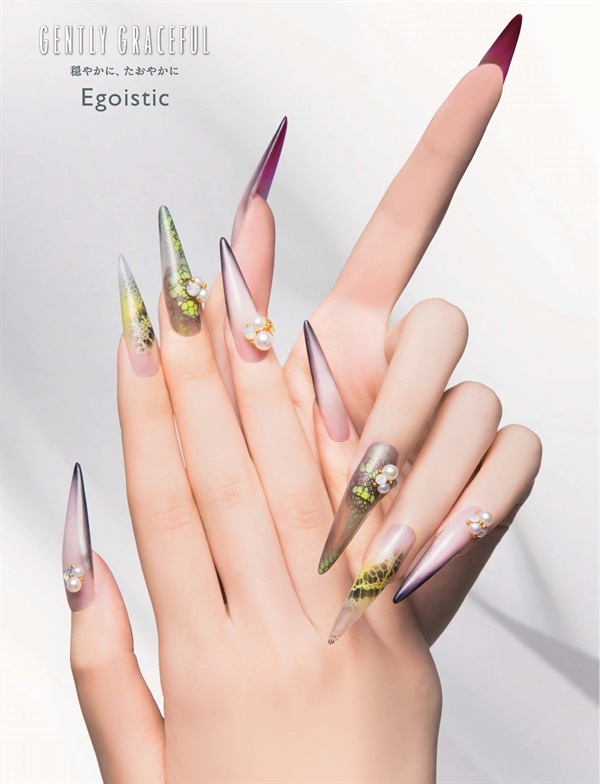 Japan’s largest nail industry organization, The Japan Nailist Association (JNA) unveiled “Gently, Graceful” as the nail art trend for spring and summer 2015. 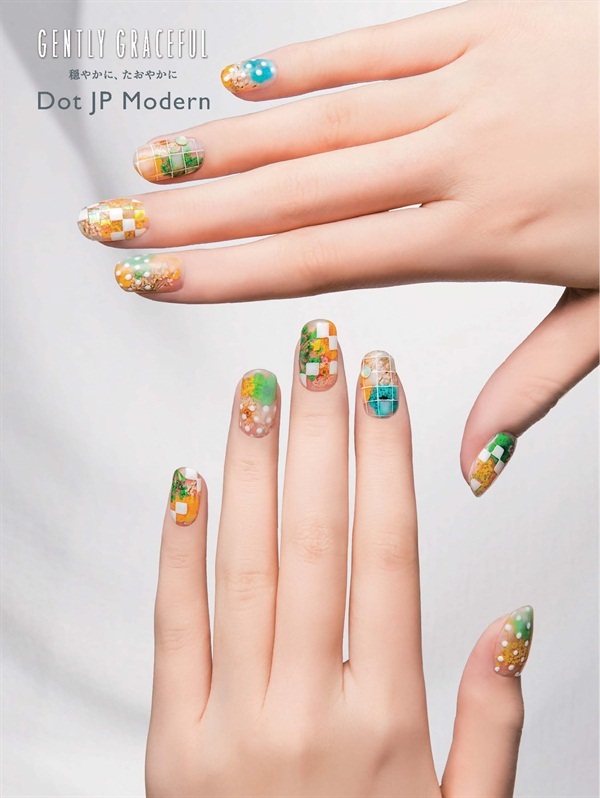 The JNA trend project team publishes nail art twice a year and forecasts global fashion trends. 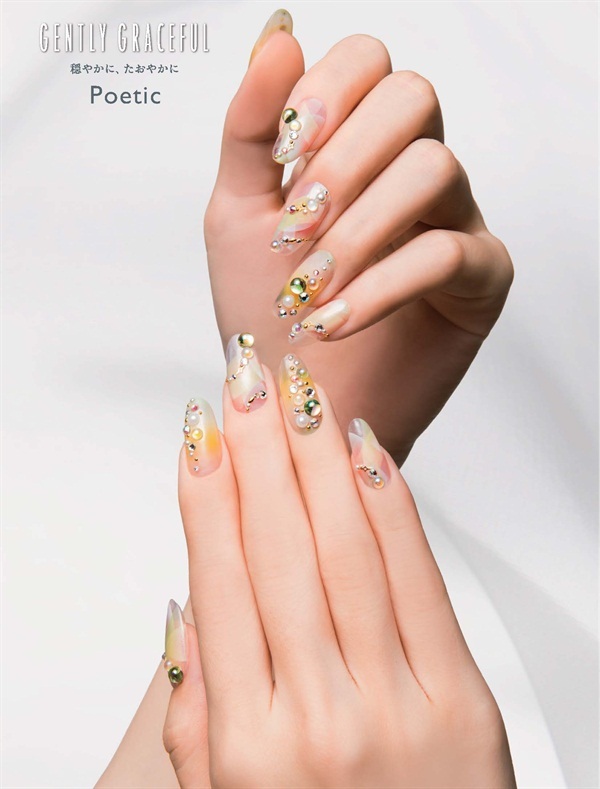 “Gently, Graceful” tells a story of how to express and pursue the cool as well as the masculine beauty of a woman with volitional power. The collection is all about the blending and layering of colors and texture, creating graceful shine and sparkle. 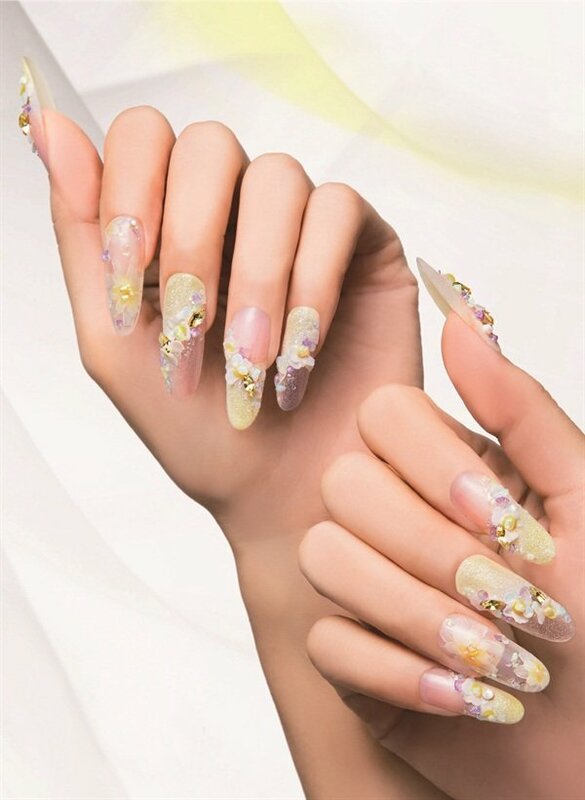 By using frosty yellow, every woman’s individual beauty can shine through.